Millfield is a three bedroom semi-detached self catering home on the outskirts of Kenmare town. Stylish, comfortably and tastefully decorated, with wooden floors throughout, this welcoming Kerry house offers spacious accommodation, ideal for families or friends alike and rated 4 stars by Fáilte Ireland . Free WiFi access. You can join the famous Kerry Way Walk Path just a 1 minute walk from Millfield and Wild Atlantic Way Route. If you are planning to visit Kenmare in 2019 you’ll find a warm welcome at Millfield self catering home. Thank you to our guests who have posted comments on Trip Advisor for Millfield Kenmare. We supply you with cake, chocolates, bottle of wine, local brown bread, farm fresh eggs, wood for open fire, tea, coffee, sugar, dishwasher tablets, washing powder and all your household basics for the week as part of your welcome pack. The sitting room is bright and has an open fire, perfect for chillier evenings, while the kitchen is well-equipped and has a dining area off it, ideal for long family suppers planning the following day’s activities. The bedrooms, one of which is en-suite, are comfortable, and outside there is an enclosed garden area with mountain views. Kenmare and all its amenities is just a 10 minute walk along a lit footpath. You can join the famous Kerry Way Walk Pathjust a 1 minute walk from Millfield and Wild Atlantic Way Route. The area is full of things to see and do, including sandy beaches, golf courses, fabulous walks and much more. Kenmare Bay Hotel and Resort with its Leisure facilities is just 300m away, Brook Lane Hotel Restaurant & Pub is 300m , The Rose Garden restaurant 200m and there is a supermarket within 400m. 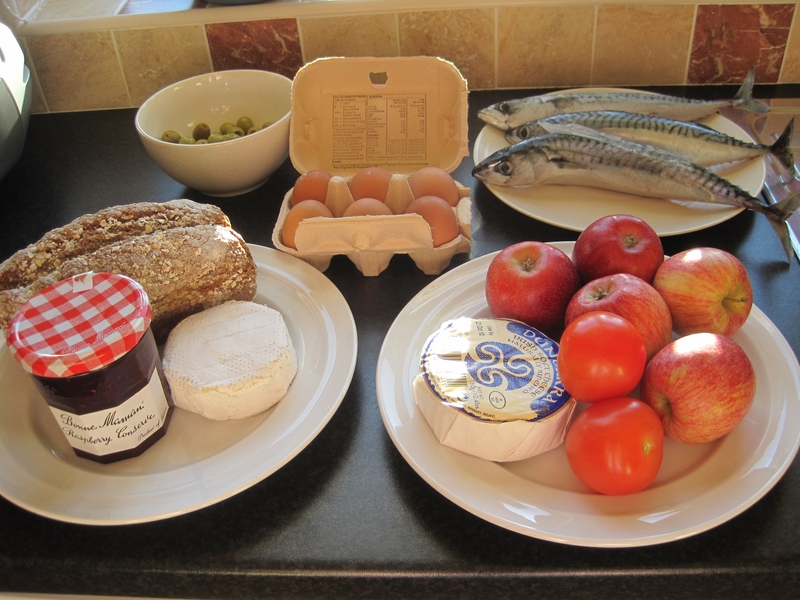 Fresh local produce can also be bought at Kenmare’s popular Farmers Market every Wednesday. This is the perfect holiday home base from which to explore the famous Ring of Kerry, Dingle Peninsula and the Beara Peninsula. Please contact gail@kenmare-selfcatering.com to make a booking or if you require more details. Visitor comments – Thank you to our guests who have posted comments on Trip Advisor for Millfield Kenmare. Please contact Gail O’ Sullivan for more details on the self catering home accommodation or to make a booking. 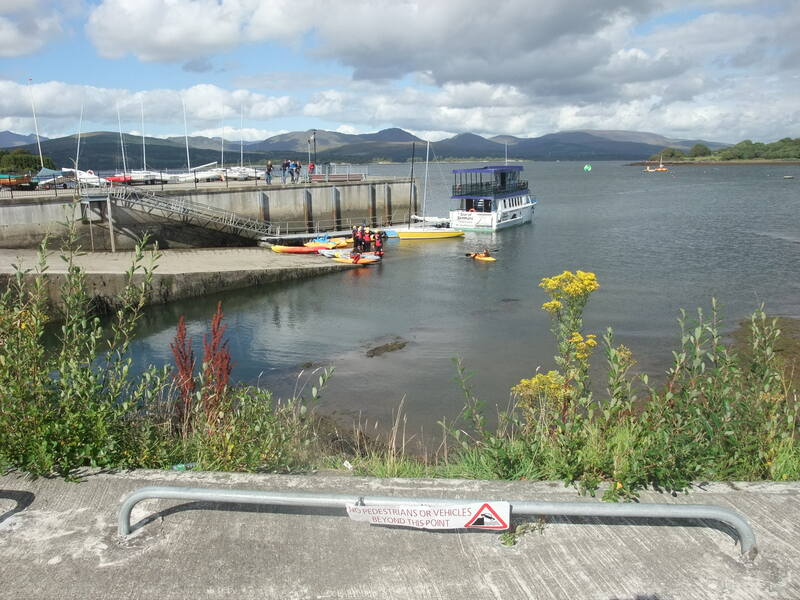 Leisure facilities are within 300m walk at Kenmare Bay Hotel. Thank you for visiting Millfield Self Catering Home website. A beautiful house, well equipped and a special and warm welcome. Added has it of beautiful landscapes : an unforgettable sejour !! Judging from the customer reviews and the complete information provided, Millfield is definitely THE place to stay for a holiday in Ireland. Thanks for letting us know.